Founded in 1889, the original 9 hole course at Lockerbie was designed by legendary James Braid, extended nearly 100 years later when a further 9 holes were added. 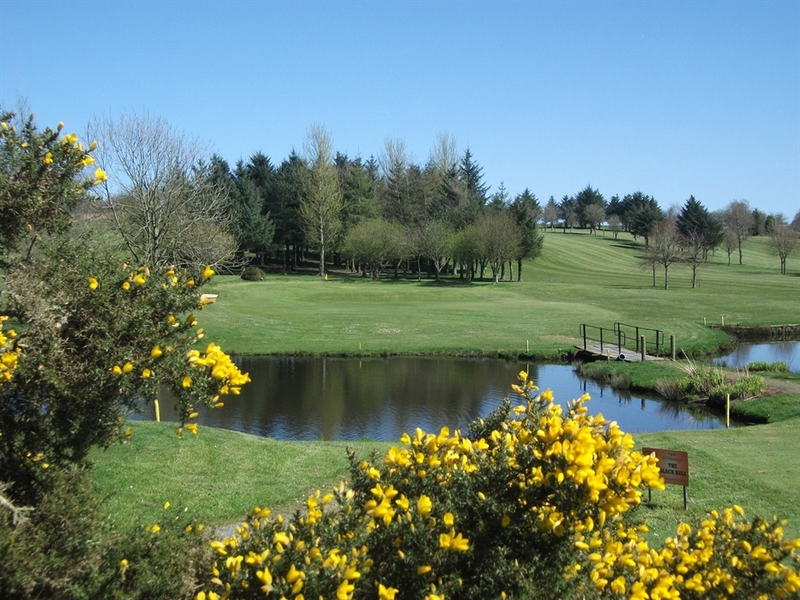 Lockerbie is a good parkland course providing a challenging but fair test of skill for golfers of all abilities, with lovely views over the Annandale Valley, the Solway and beyond to the Lake District. The tree lined course is, on the whole, forgiving, with a few hazards that can make for some interesting scores. Water features and natural contours create interest and the tree lined avenues require negotiation. Booking is advisable at the weekends and the clubhouse provides excellent hospitality and catering. Lockerbie’s location makes this an extremely appealing course for visitors arriving to Dumfries & Galloway via the M74. Base yourself here and you’ll enjoy an excellent choice of golf courses in all directions. 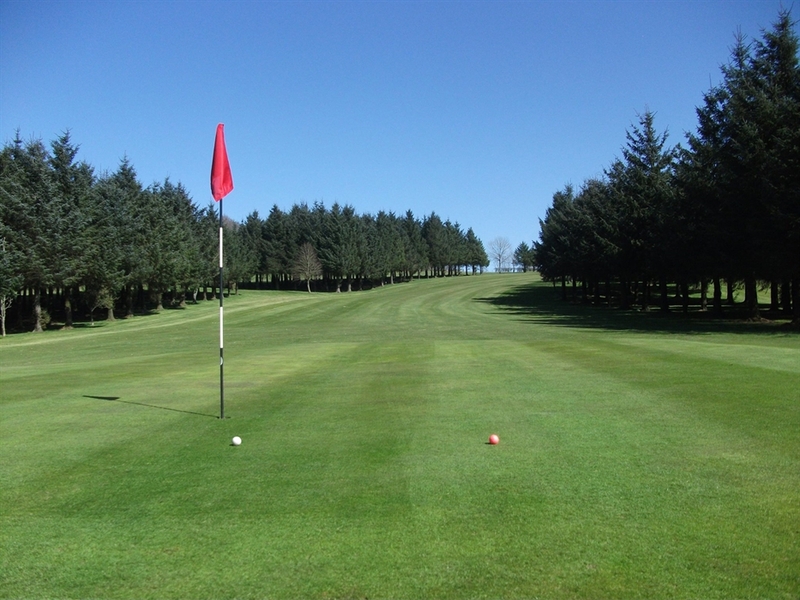 Nearby Lochmaben is a very popular course, Moffat sits to the north with the cluster of Dumfries and County, Dumfries & Galloway, Crichton courses just 20 minutes south in Dumfries.